Born and Bred to Rip and Shred! We are Stix & Stones Off Road - a family run race promotion company that was started because we LOVE playing in the dirt. We organize races for Supercross, enduro, and snow bikes. Stix & Stones Off-Road and EC Enterprises are at it again! We are teaming up for the 2nd annual "Blizzard Bowl" Snowbike and Snowmobile race! Join us June 22-23 on Silver Mountain, Kellogg, ID as Kenda Tires USA brings us The 2019 Silver Mountain Xtreme Challenge! 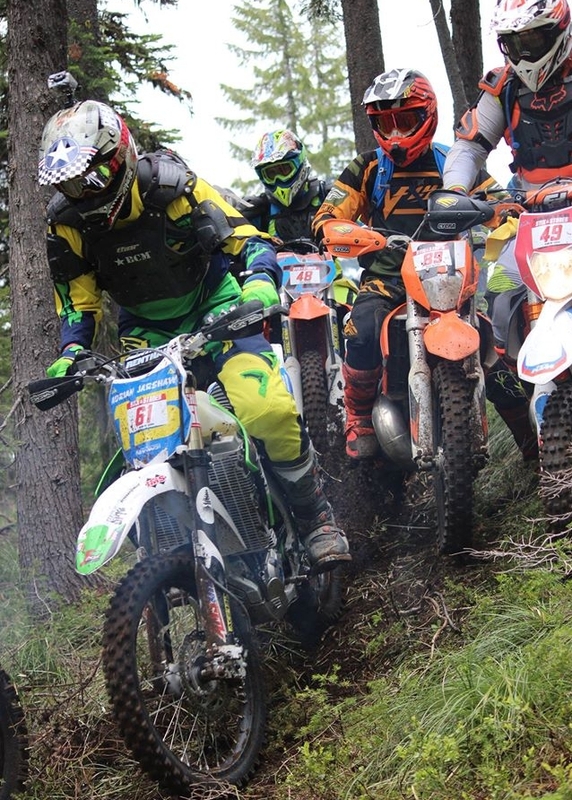 This white-knuckle hard enduro race will challenge you both mentally and physically - all showcased by spectacular views for both riders and spectators, in beautiful North Idaho. Fueled by the passion for moto. We appreciate all the people who have helped us in creating an awesome community. See who has contributed in making our vision become a reality. If you may have any question about event details, times, locations, classes…anything at all, please feel free to reach out to us and drop a line! We’re passionate about making a race experience as fun as it is memorable. So don’t be afraid to reach out!